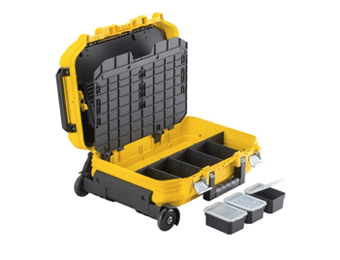 A Tool Box is the one item every professional or DIY enthusiast needs to organize tools, accessories and other essential bits and pieces in one handy container. 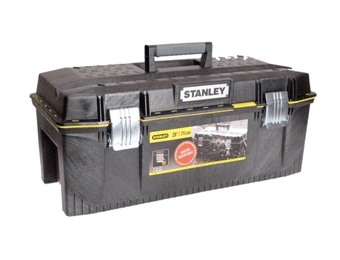 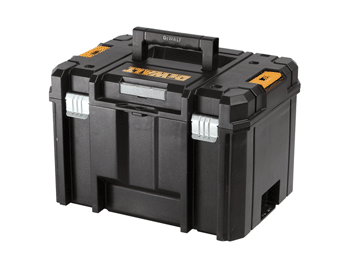 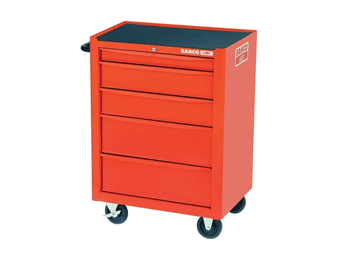 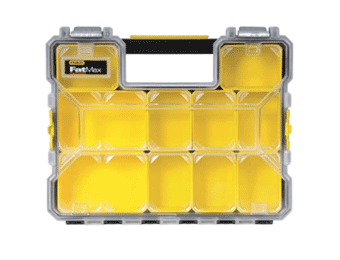 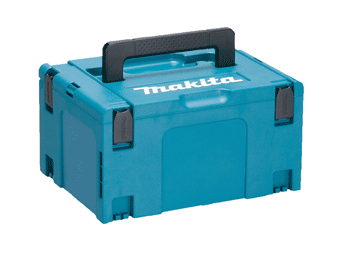 We offer a great selection of toolboxes that will provide you with the perfect, fully portable and all-in-one storage space for all kinds of tools. 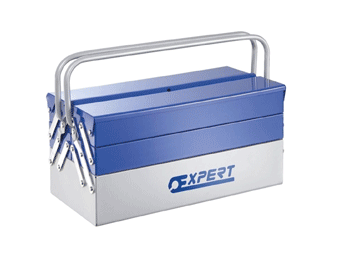 Made by quality brands, our toolboxes are available in a choice of size options and with a range of great features including removable trays, dividers, soft-grip handles, and strong metal latches. 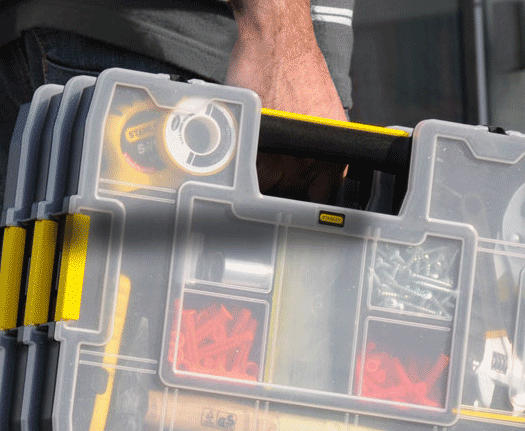 Designed to keep tools secure as well as protected from dirt, dust and damage through impact for years to come.